Our Ultralite Shutter is designed for those Clients who desire Shutters at an affordable price. 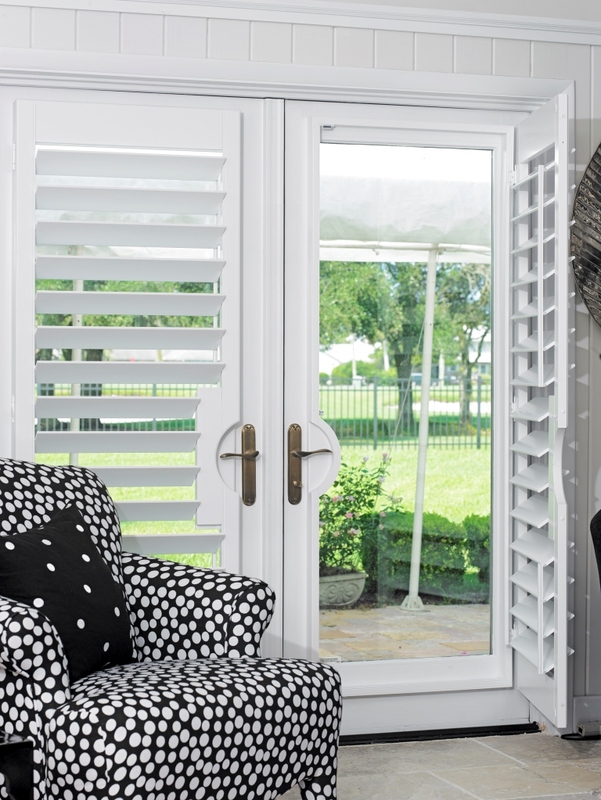 It is an entry level Polymer Shutter that comes in 2-1/2” and 3-1/2” louver sizes. While the options are limited the quality is not. 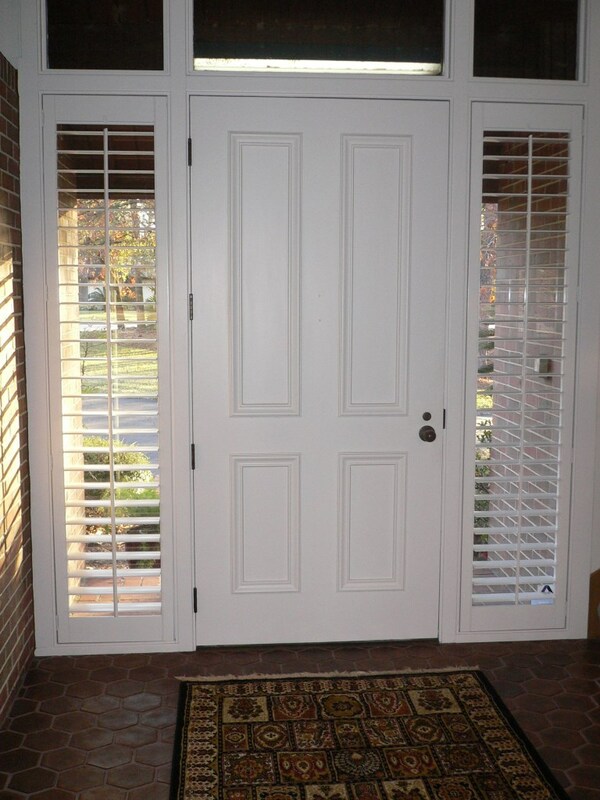 Ultralite is a 100% solid Polymer shutter, it is not hollow, and it is not particle board. 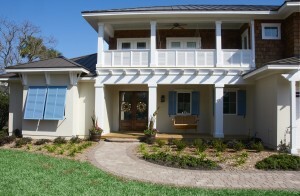 Both the Ultralite material and its finish are non-toxic. 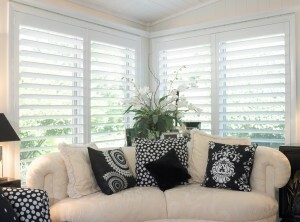 Lykewood is our Premier Polymer Shutter. 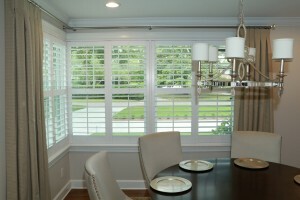 Our Lykewood Shutter is available in 2-1/2”, 3-1/2”, and 4-1/2” louver sizes. 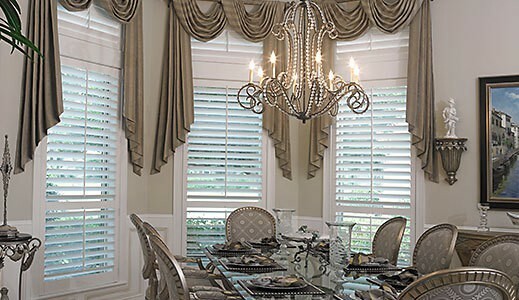 Lykewood is a 100% solid Polymer shutter that is available with many different types of Decorative Moldings and several Color options including Custom Color. Other options include Specialty Shapes, Hinge choices, and a Hidden Tilt feature that enhances the view thru the louvers. The Lykewood product is designed to give our clients the look of Wood combined with the Durability, Ease of cleaning, and Insulation properties that are attributes of Polymer material. 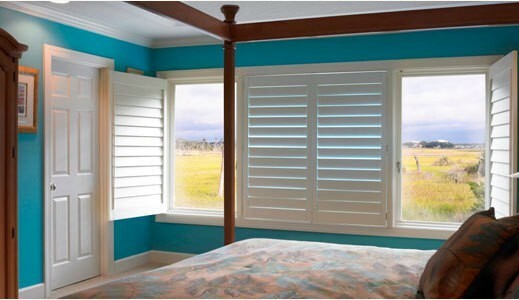 Our Wood shutter is truly revolutionary. We carry 1-3/4”, 2-1/4”, 3-1/4”, 4-1/4”, and 5-1/4” louver sizes. 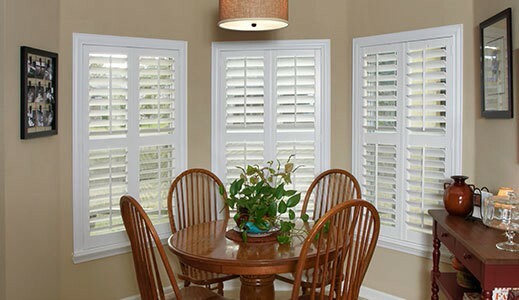 The Wood shutter line is available in a Classic Smooth finish or Sand brushed finish that creates a rich depth to the grain of the wood. 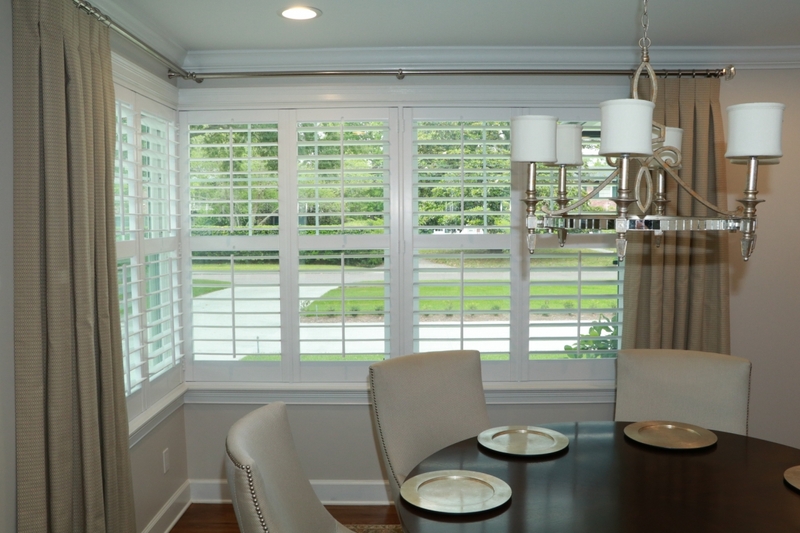 The most remarkable feature of our Wood shutter is our 50” maximum panel size that, when combined with our ultra wide 5-1/4” louver, provides the most open view available on a shutter today. 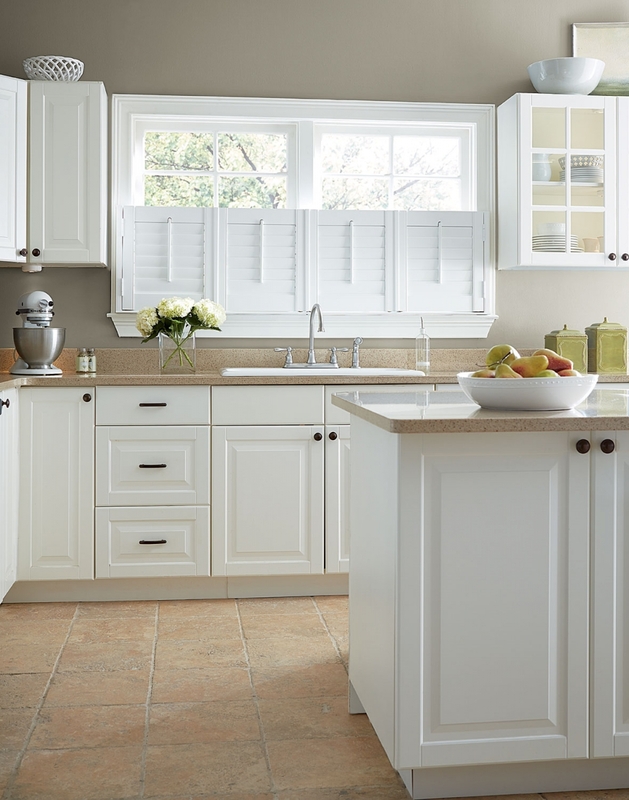 Also available are a Multitude of different Decorative Moldings and Color options that include Paint, Stain, and Custom Color. 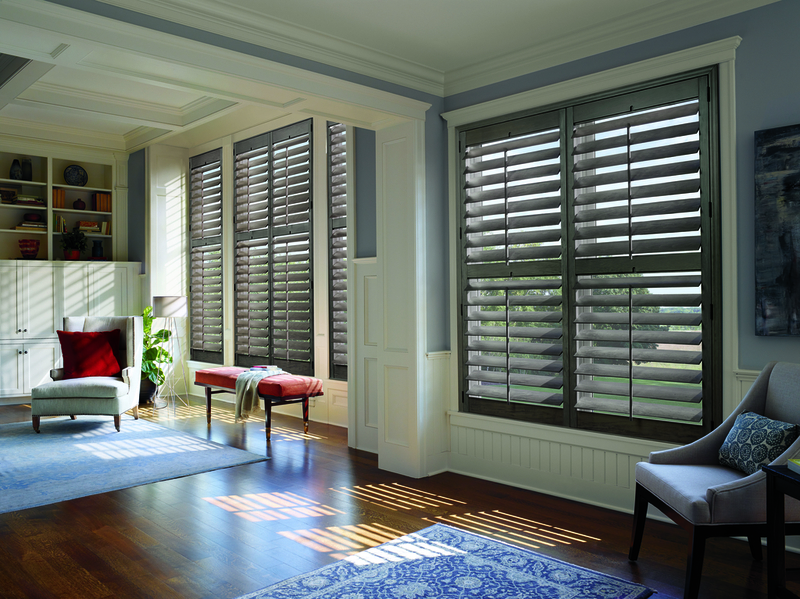 Other options include Specialty Shapes, Hinge choices, and a “Horizon View” feature that enhances the view through the louvers.